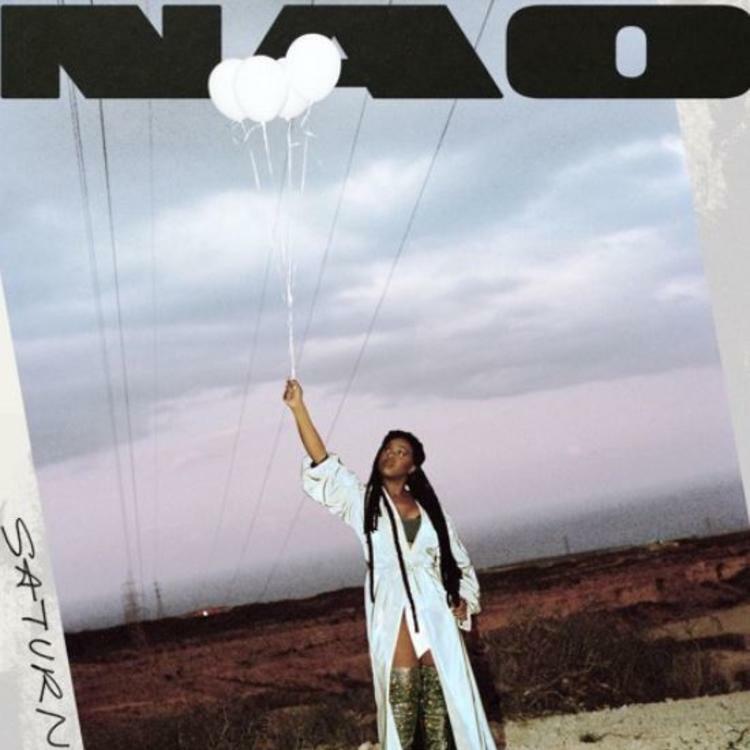 Nao Shares New Single "Curiosity"
Home>New Songs>NAO Songs> Nao Shares New Single "Curiosity"
NAO comes through with her latest single, "Curiosity." NAO's been making some serious waves over the past few years. The U.K. songstress continues to push boundaries with her music in every project she drops. Its been two years since she released her last album and fans are understandably eager to hear a new album from her. Thankfully, she'll be blessing us with a new project in the next couple of weeks. In anticipation of its release, she comes through with another new single off of the project titled, "Curiosity." NAO returns with her latest track, "Curiosity." The song serves as the third official single off her album, Saturn which is set to drop on October 26th. It's a seductive jam that gives fans better insight on what to expect from Saturn. Peep her new track below and keep your eyes peeled for NAO's forthcoming album. Pell Taps Imad Royal For New Song "Simple And Plain"
SONGS Nao Shares New Single "Curiosity"